All fees below are paid independently of one another. 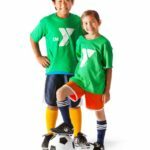 Program Fees are payable to Montgomery YMCA to secure a player’s participation in the program. They cover coaches’ salaries, field maintenance, equipment, lighting costs, administration, ASA registration, communication expenses, State Association dues per player, etc… essentially all of the program-wide expenses. 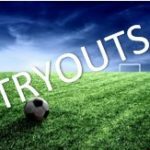 Fees also cover Player Skill Development clinics, GK specific training and 3v3 play dates. 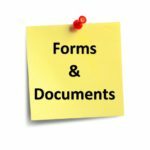 They are due at registration although specific arrangements can be made with the YMCA for payment installments after initial down payment. Down payment-$150 for payment plan (online registration must be paid in full) If payment plan needed, member must register and set up payments at the Soccer Office with credit/debit card. Balance will be broken up into three payments after initial down payment. (August, September and October). *Scholarships are available to qualifying participants to cover Program Fees. Scholarship applications are to be submitted directly to the DOC. 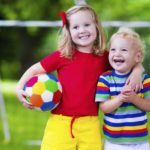 The 2017 Fall Season Fees vary by age group and if the player/family is a member of the YMCA. The fees are listed below. A team uniform package from Nike our new vendor would need to be purchased by each new player at a cost of approximately $100-$150 and includes two game jerseys, two pairs of shorts and two pairs of socks. Current players may purchase additional items as needed at the start of each season. *Extra items may be purchased for an additional cost.